This holiday season let us consider who Jesus is, finding strength and joy. 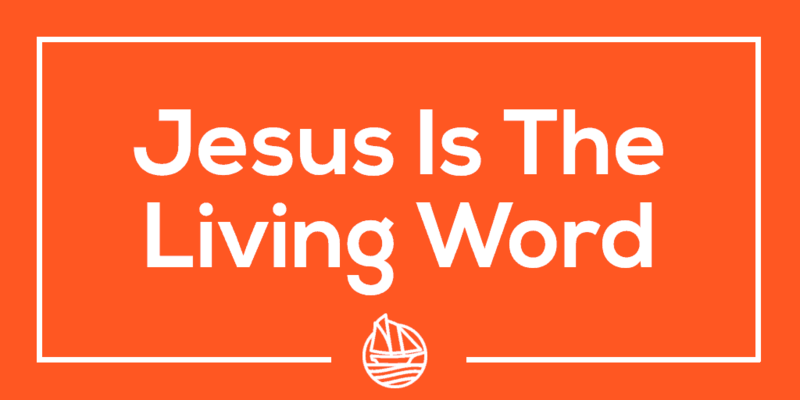 “Look the Lamb of God who takes away the sin of the world!” – John 1:29We should answer these questions:Who is Jesus? Why does this matter? Does this bring you joy?This Sunday also begins the traditional Christian observance of “Advent” (which means “coming” – the coming of Jesus). Historically, Jesus followers spent this time focused on the expectation of Christ’s future return to earth. They also used this time to teach the meaning of their celebration of the birth of Jesus. This is a perfect season to slow down our daily life so that we can have time for our relationship with God. This should include starting our day with 15 minutes of unscripted time with God. Our God is waiting for relationship time with us. John 1:1-34 Jesus was not recognized and yet rejected. All who believed him and accepted him, He gave the right to become children of God (born again). 1. Jesus brought the faithful love of God to us. 2. Jesus represents us to Father God. “We know that the Son of God has come, and he has given us understanding so that we can know the true God. And now we live in fellowship with the true God because we live in fellowship with his Son, Jesus Christ. He is the only true God, and he is eternal life. Dear children, keep away from anything that might take God’s place in your hearts.” 1 John 5:20-21What should we do? 1. Receive Jesus as Lord and Savior2. Respond by loving God with all you’ve got and loving your neighbor as your self.